Mandela Washington Fellowship (MWF) alumnus, Brian “B-Flow” Bwembya, is a Zambian hip-hop phenomenon, promoting peaceful elections and increased HIV/AIDS funding. Selected for the program due to his activism through music on anti-gender-based violence, anti-child marriage, and HIV/AIDS prevention, B-Flow continues to spread his message in Zambia and South Africa. 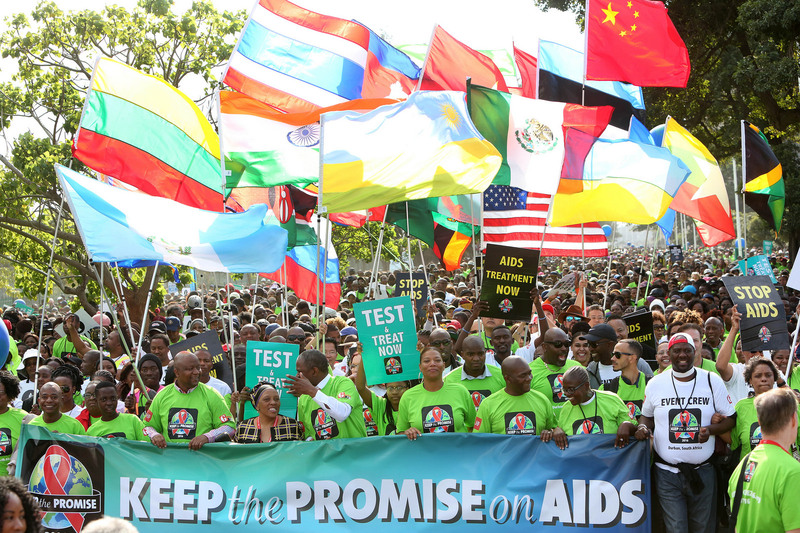 During his recent July 15-16 trip to Durban, South Africa he partnered with Queen Latifah and AIDS Healthcare Foundation (AHF) to lead 5,000 marchers advocating for more HIV/AIDS program funding. 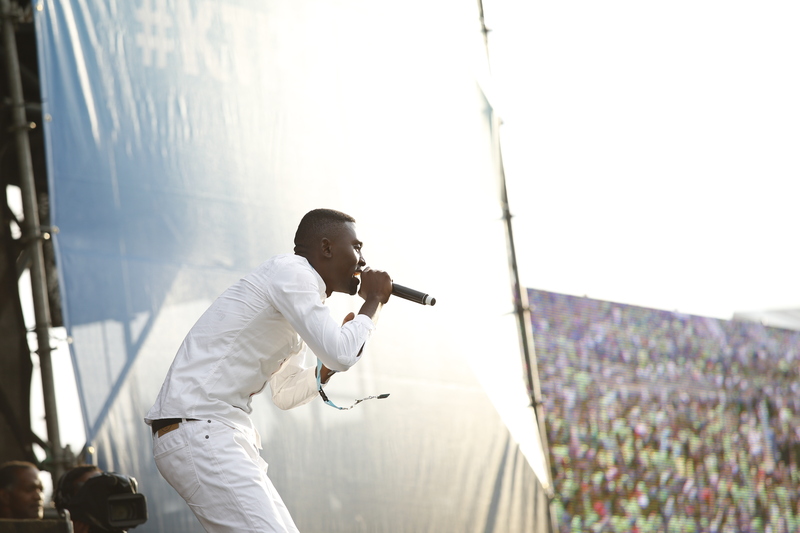 B-Flow performed alongside other artists at the “Keep the Promise Concert” to remind world leaders to continue funding HIV prevention and treatment. In Zambia, B-Flow partnered with three other MWF alumni to launched and register the “I Stand 4 Peace Foundation” which promotes peaceful elections, dialogue, and tolerance. They started a social media campaign using #IStand4Peace which features aspiring politicians, youth leaders, and university students. They hope to lead community-based training workshops that promote respect for people, civil rights, and trust-building between and among political leaders and community members. B-Flow and his partners were inspired by fellow YALI alumni in Uganda who started the #IPledgePeaceUg campaign. After his 2015 MWF experience, B-Flow partnered with Young Women in Action, a Zambian NGO, on a “Triple V: My Vote, My Voice, My Victory” campaign. B-Flow and Young Women in Action aim to motivate Zambia’s 1.5 million newly registered voters to participate in the upcoming elections.